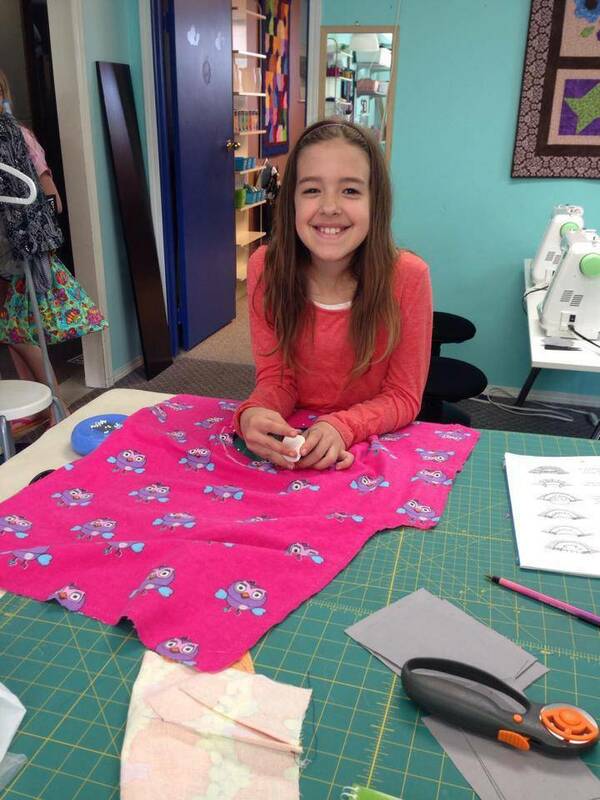 Learn to sew at my home studio in New Westminster, BC. 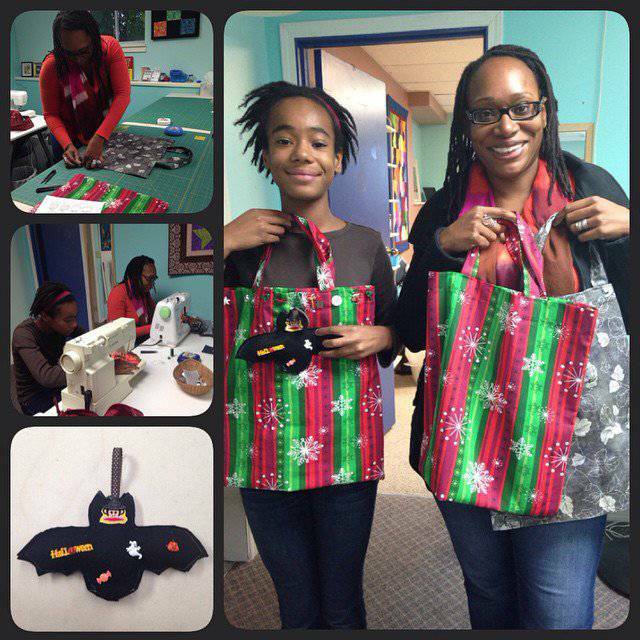 I offer beginner sewing classes for adults, teens and kids. My students come from all over Vancouver, Burnaby, Coquitlam, New Westminster and the Lower Mainland. I am very centrally located and close to transit and the Skytrain. 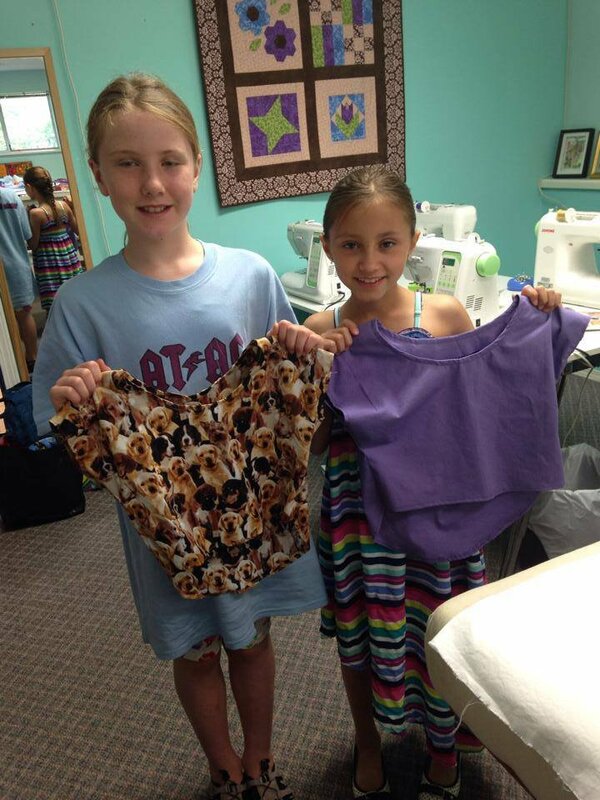 SewGood specializes in Adult sewing classes aimed at the absolute beginner! Many students have never even touched a sewing machine before. 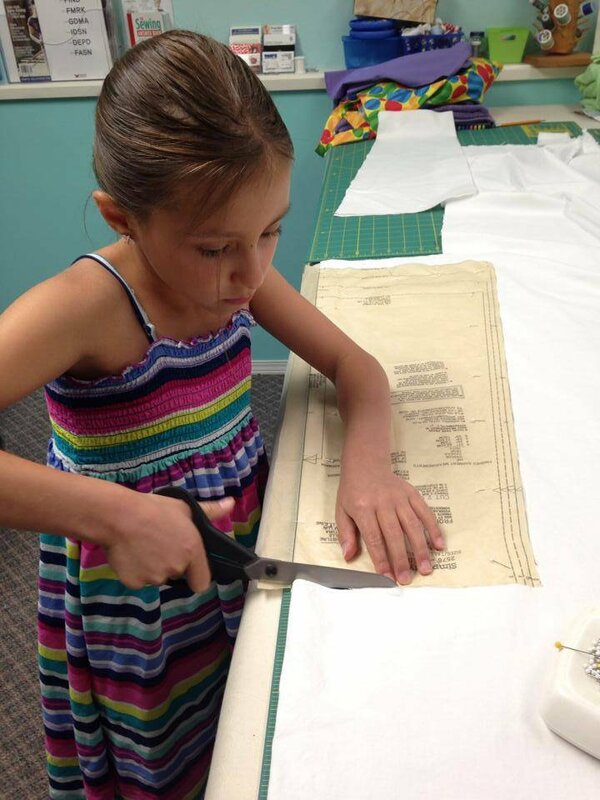 At SewGood you start at the very beginning and learn proper sewing techniques. I supply all of the equipment required so you don’t even have to own a sewing machine to learn! For adults my focus is to work with commercial patterns and build basic sewing skills as you progress through the four levels. Each level introduces new techniques and reinforces the ones you have already learned. You learn sewing skills that you can apply to anything, be it sewing your own clothing, mending or home decor.  The class size is limited to four students so there is a lot of individualized attention and you can learn in a very non intimidating (and fun!) environment. 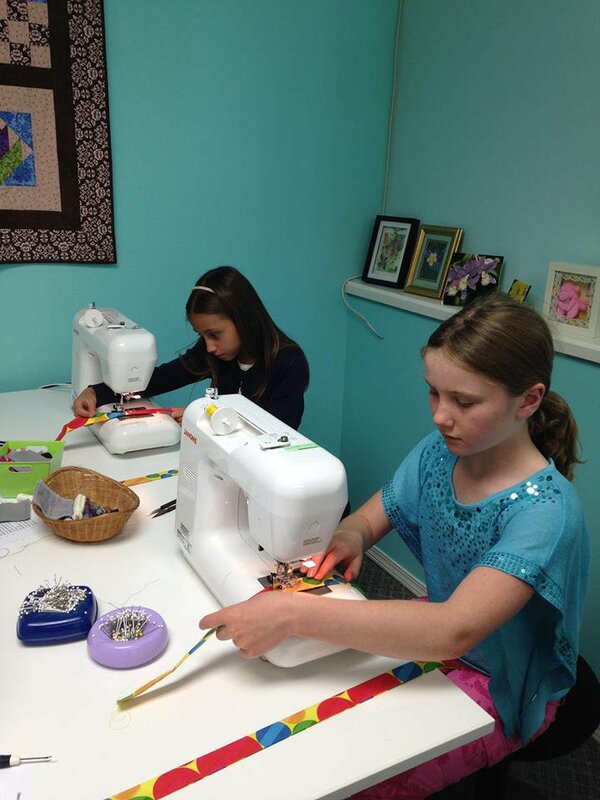 SewGood also offers Kids Classes, which run throughout the school year much like piano lessons do, with a one hour class each week. 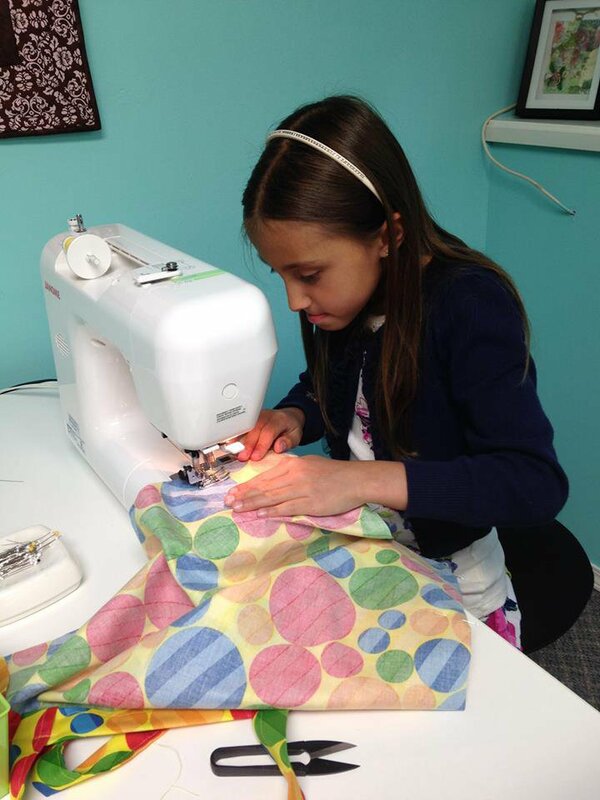 Kids learn to sew using a special curriculum and patterns designed for 8 to 12 year olds. Classes are ongoing and can be joined at any time. Class size is limited to five for safety and individualized attention.